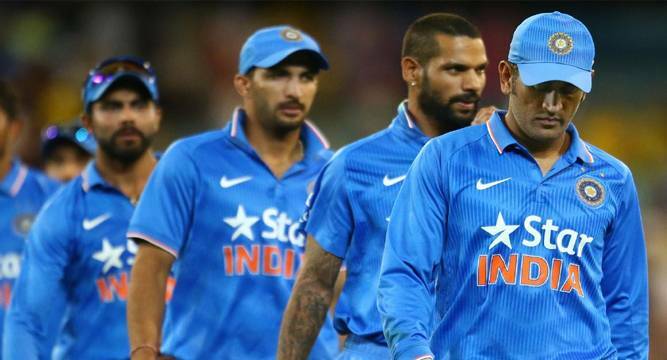 Outplayed in the ODIs, a faltering India will look to get the balance right as they eye redemption in a three-match Twenty20 series against Australia starting tomorrow which also kicks off their build-up for the World T20 Championships in March-April. The Indian team doesn’t really play too many T20I matches. Since the addition of the format to the international schedule in 2006, they have only played 57 games, with 28 of them across five World T20 events in 2007, 2009, 2010, 2012 and 2014. As such, since December 2006, when the Men in Blue first played a T20I against South Africa, they have only featured in 29 bilateral matches. And their record outside the World T20 isn’t particularly impressive, with 15 losses and 14 wins. These records won’t really play heavily on the Indian team management as they prepare for this T20I series, but the conditions here definitely will. The difference in conditions from the World T20 in India won’t really allow either side to judge their spin options, but they will be busy evaluating different permutations and combinations. For India, it will be about getting their team balance right, in particular their strength, batting. Ajinkya Rahane has been ruled out of this first T20I, as he hasn’t sufficiently recovered from the split-webbing injury suffered in Canberra.